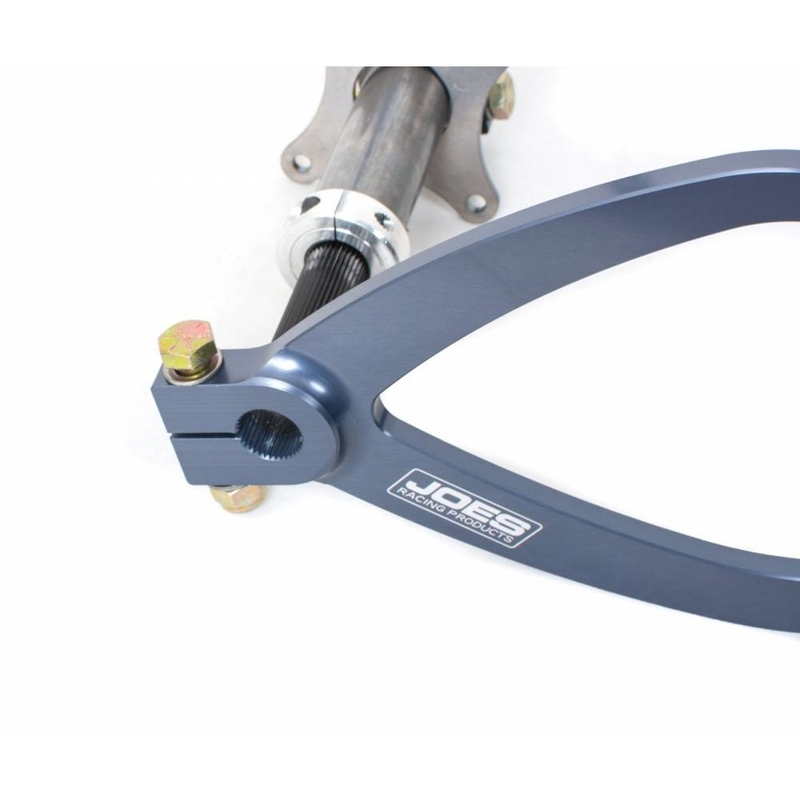 JOES manufacturers our Billet Throttle Pedal Assembly for installation in any car. The billet arms are anodized and included multiple mounting options for a perfect fit. Your throttle will be smooth as silk. 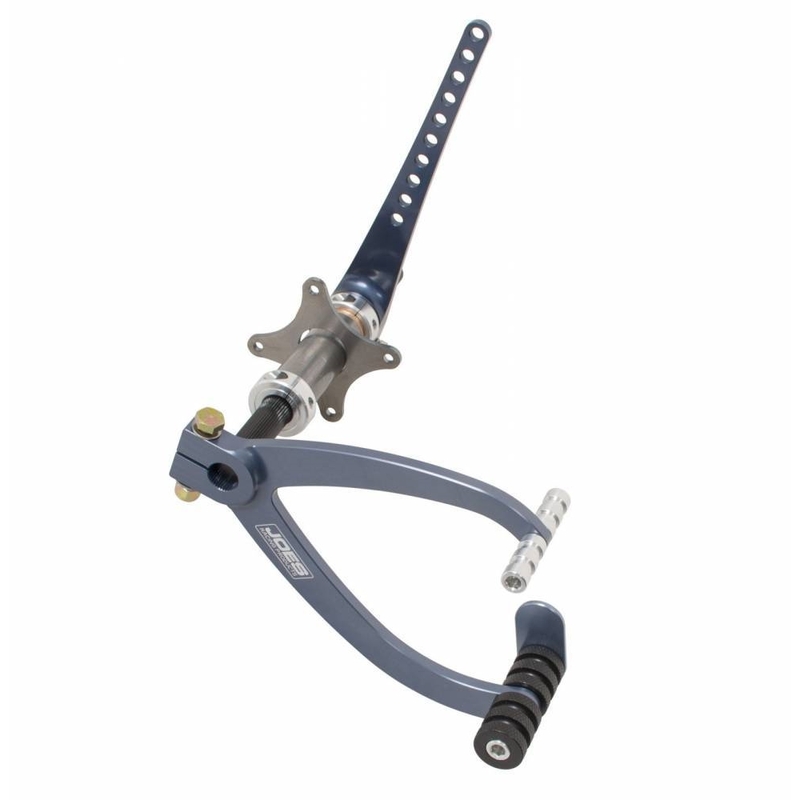 Multiple throttle rod holes give you your choice for the throttle ratio. Welding Required – the mounting flange is loose so you can match it up to your foot box allowing your pedals to hang perfectly. Now updated with splines to prevent slipping.